Try this, you’ll love it. That’s all I’m going to say, because its simplicity is delicious enough! Boil water (boil more than you need, to get exact measurment of boiled water). Pour water into a tea pot and steep tea for 15 minutes. Discard the tea bags. Refrigerate prepared chai tea concentrate for 30 minutes-1 hour, so it’s nice and chill. 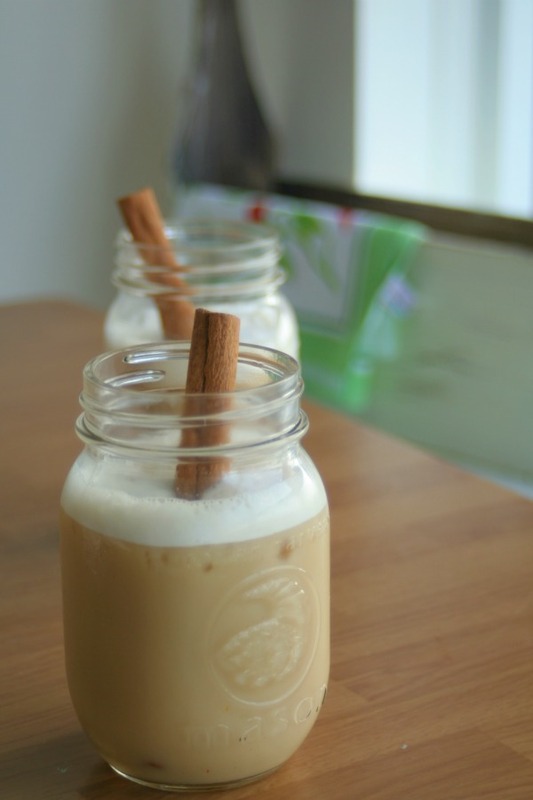 In a blender, add ice cubes, chai tea, cold almond milk and vanilla extract. Blend on high (or use frozen drink method) for 1-2 minutes, until the top is frothy and the ice is crushed. Enjoy a perfectly refreshing, guilt-free treat! Oh, thanks Anna 🙂 I’m trying to come up with more and more sugar free options – this one’s a keeper! I love hot chai in Wintertime – it’s my go to…especially the ‘chocolatey herbal chai’ which makes me feel like I’m drinking hot chocolate, without any calories! i love chai tea! and i love a good latte! 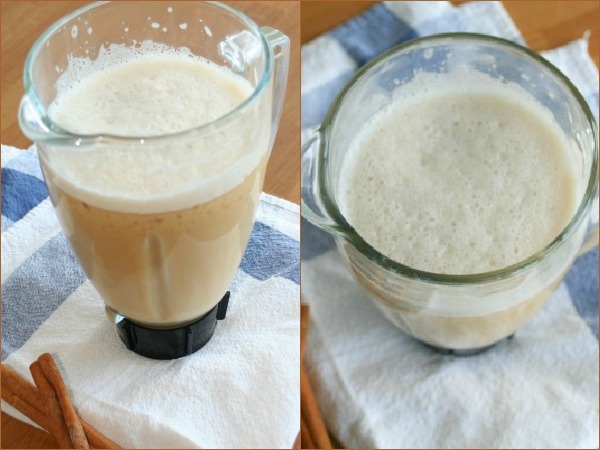 I think you’ll love this then – I’m a fan of iced chai at my fave coffee bar and this recipe is just like it (minus the syrup and sugar load)! This sounds amazing, Emily! I am going to try it ASAP! 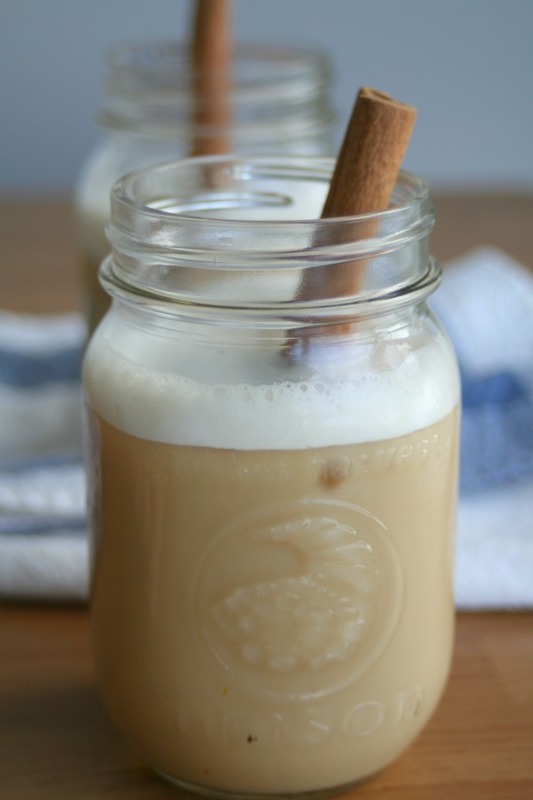 I have been drinking a lot of chai this winter…will be giving this a go as soon as the weather warms up! Sounds so good! I need to get some chai tea asap! Emily I love this latte look delicious! Yum! 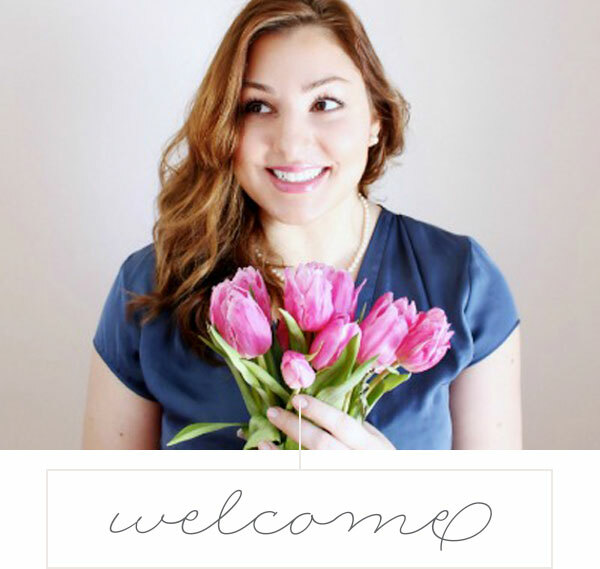 Just pinned onto one of my boards!